Nepal is one of the poorest nations in the world. Over 30 per cent of Nepalese live on less than US$14 per person, per month, according to the national living standards survey conducted in 2010-2011 (Rural Poverty Portal). More than a third of Nepal’s 12.6 million children live below poverty line (UNICEF, 2010). 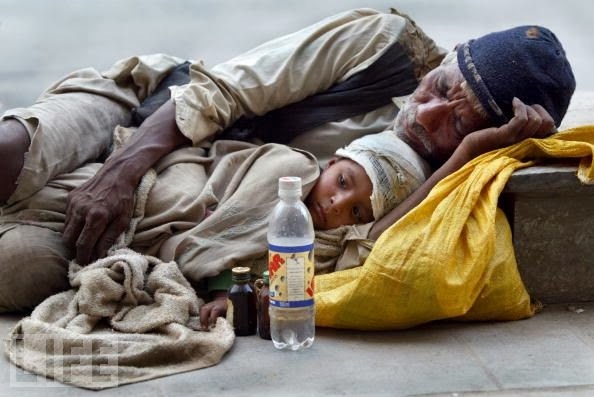 Nepal is a poverty stricken country, where many children go to sleep with empty stomach or not even a proper bed to sleep. Even shockingly, many people spent night on the street. It is a bitter truth, which myself is an eyewitness and been there. Due to poverty, children don’t even meet their basic needs such as food, shelter, water, clothing, etc, which is an important need for human being. Poverty causes many problems and large portion of Nepal’s children suffer from severe malnutrition, that is why 50% of children are short for their age or stunted and 10% of children have inadequate access to schooling. Not every child gets an opportunity to go school; it’s usually a privilege to get an opportunity to go school because many little boys and girls have to earn for their daily bread. According to International Fund for Agriculture Development, poor families are often obliged to send their children to work rather than to school, spreading the cycle of poverty. 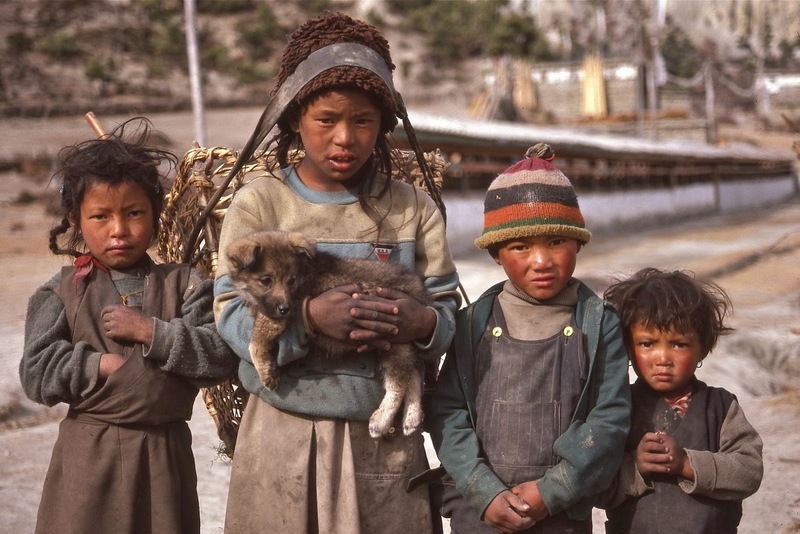 About one quarter of children in Nepal are engaged in some kind of family or wage labor (Rural Poverty Portal). Nepal has made recent strides in reducing overall poverty, and the appreciation goes to substantial inflows in foreign remittances from its large contingent of overseas workers (Rural Poverty Portal). 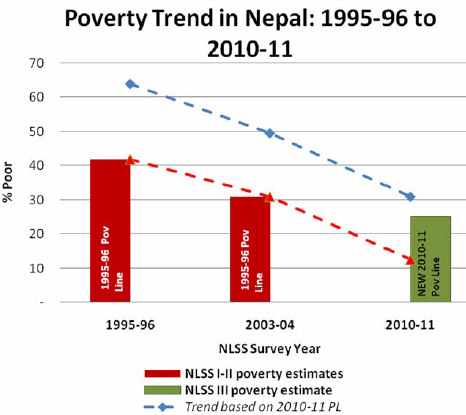 If you look at the graph below, it shows the tend of poverty reduction in Nepal. Wow I enjoyed reading your post. I have found that poverty exist almost everywhere, especially in third world countries. There are several organizations that caters to to help eliminate this plague. We must find a better way to work toward ending this plague universally. $14.00 is nothing when you consider the ratio of children within the families depending on meeting their daily necessities. poverty & child education in nepal or something like that... but the flow is amazing and the facts- fantastic-- Keep it up!! !